Dato’ Dr. Nor Shahidah Khairullah obtained her medical degree from the University of Malaya in 1983 and continued her post graduate education in Clinical and Molecular Virology at University of London’s School of Tropical Medicine and Hygiene in the United Kingdom. After her Masters in Clinical Virology in 1987, she was offered the British Commissioner’s Research award for her work in Dengue vaccines. After 11 years of service as the Consultant Clinical Virologist and Academician in University Malaya Medical Centre (UMMC) she left in 1994 when she was offered by Specialty Laboratories USA to set up a high end testing laboratory, the first in Malaysia. In 1997, she was head hunted to join Eli Lilly Malaysia as their first Medical Director for Malaysia, Singapore & Brunei. In 1998, she resigned to do charity work as the Chief Executive Officer of the Malaysian Liver Foundation ,a charitable not for profit organisation dedicated to the study of Hepatobiliary diseases and Liver Cancer through education, research and training . During this time she was also consulting for Pharma Eli Lilly as their Clinical Research Physician in Asia Pacific and as an Expert in Infectious Disease & Vaccines for Glaxo Smith Kline. Her other corporate past appointments includes a Medical Consultant for Pharma Sanofi Pasteur. She then left Pharma to resume her academic work as the Deputy Vice Chancellor for Research & Scientific Innovation as well as Dean of Post graduate studies in MAHSA University. In 2012 she was offered the post of Corporate Director of Medical Services by Villa Medica Asia, the Asian counterpart of A Regenerative Medicine Group of Clinics with the main clinic, Villa Medica Germany in Edenkoben. She created the medical services menu for Villa Medica Asia and assisted in the harvesting and preparation of fetal sheep cells and treatment of patients in the clinic in Germany. Dato’ Dr Nor believe that “Beauty is from the Inside Out “ and that healthcare should also be addressing root causes of diseases instead of only alleviation of symptoms and that approaches to medicine should include Energy Medicine and traditional practices such as Meditation and Yoga. She pursued these studies until she is qualified as Masters in Meditation and Reiki as well as Life Coaching. 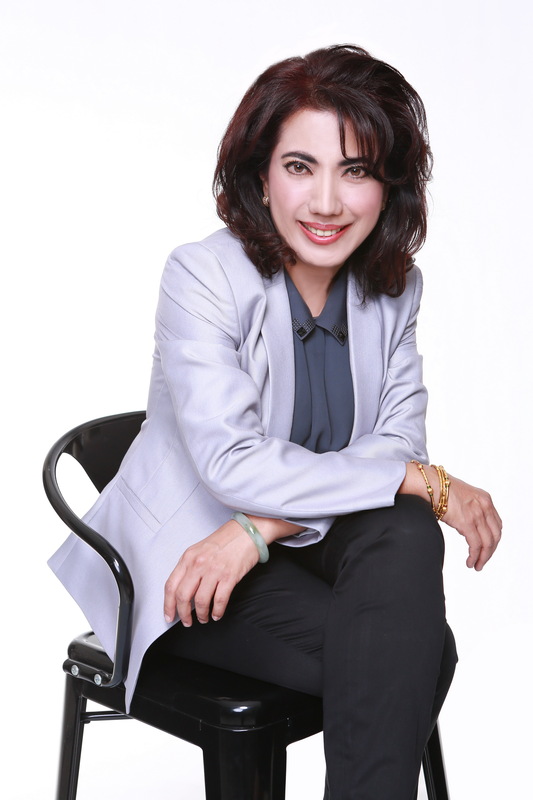 She then started her part time practice in Regenerative, Aesthetics and Functional Medicine in Global Doctors Specialist Centre (Hospital) in Mont Kiara Kuala Lumpur until recently when she devoted more time to set an Integrative, Preventive & Wellness clinic for the Malaysian Liver Foundation. Dato’ Dr Nor has been involved in Clinical Research as well as the National Ethics Board of the Ministry of Health. She is a member of many professional bodies including the Society for Anti-Aging and Regenerative Medicine (SAAARM) as well as a Board and Founder Member of the Society for Advancement of Hormones and Healthy Aging (SAHAAM). She is Past President of the Asia Pacific Travel Health Society. Dato’ Dr. Nor Shahidah has been involved in a number of international trials for the treatment and management of chronic hepatitis B & chronic hepatitis C including herbal therapy for HIV and Hepatitis, Editor for Liver News, the official newsletter of the Malaysian Liver Foundation as well as the Malaysian Astrological Society. She had supervised several MSc and PhD students and reviewed many scientific manuscripts. She has been involved as the Organising Committees and as Invited Speaker for various regional and local congresses in Integrative, Anti-Aging and Aesthetic Medical Practice as well as Infectious Diseases. Dato’ Dr Nor has 59 publications in Medical Journals.